It was mentioned in Matsya Purana that Lord Siva had a fierce battle with the demon Andhakasura at this place. During the battle, a drop of sweat from Lord Siva’s forehead landed on the ground and created the Siva Linga. As per Puranas, Mangal was the Son of the Earth and took birth from here. Aries and Scorpion Birth Sign can get relieved from Mangal Dosh by performing pooja for the main deity with curd rice. Bhat Pooja, Mangal Pooja and Grah Shanti will be performed at this temple. It is on arrival tickets purchase over the counter for the same day Pooja. 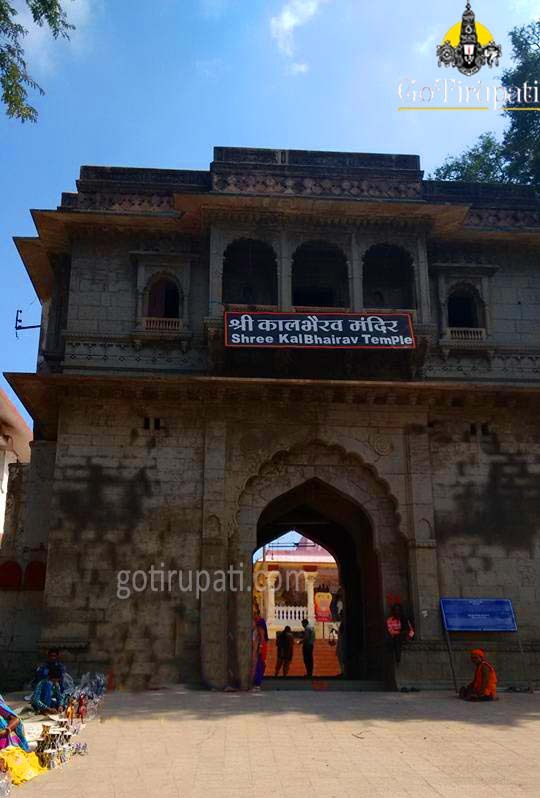 Temple is located on a hill and is close to Shipra river. Tuesdays are preferable days for Mangal Dosh Puja. 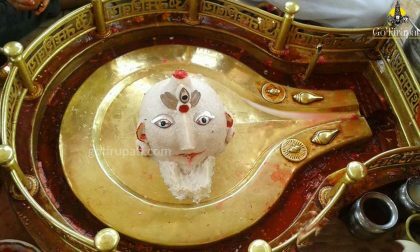 It will be treated as Manglik, if the Kuja Graha appears in 1st, 4th, 5th, 7th, 8th, 9th and 12th houses. Kuja Graha usually acts on marriage, health and accidents of a person. Opening Hours: 5:00 am – 10:00 pm (no break time in between. Temple remains open). 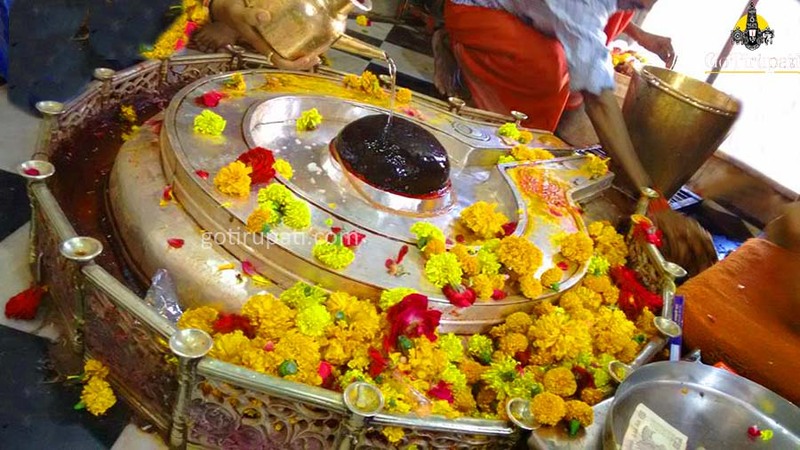 Pooja Timings: 7:00 am – 3:00 pm. Pooja will be performed daily. Advance booking is not available. How to reach Mangalnath Mandir? The nearest airport is at Indore which is 55 km away. Indore airport is well connected with all major airports across the country. The nearest railway station is at Ujjain which is 6 km away. The direct trains are available from major cities. Ujjain can be reached from Indore and Bhopal by Bus. Bus frequency is quite high from Indore and Bhopal. You can perform bhat pooja on Tuesday and the pooja cost varies from 3000 to 25000. 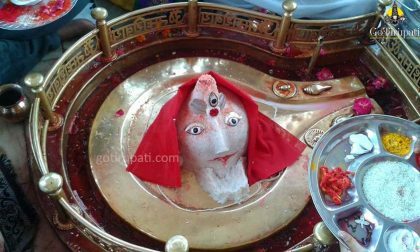 Which day mangal dosh puja performed? What is Pooja cost ? Can they perform pooja at same day or advance booking required? Mangal dosha pooja will be performed frm 7 am to 3 pm and it cost you Rs 1300,5500, 2300 and 13000. Please let me know the contact details to reach for mangal Pooja and which mangalwar is good for Pooja. I have to do for my daughter. Her Date of Birth 04. 11. 1987, time 8 pm place of Birth Firozabad (Uttar Pradesh). I want to know that mangal grah is there in her Kundali or not. Mangal dosh pooja can be performed daily and please check with your local priest for the dosham details.